Prime location awaiting commercial development. 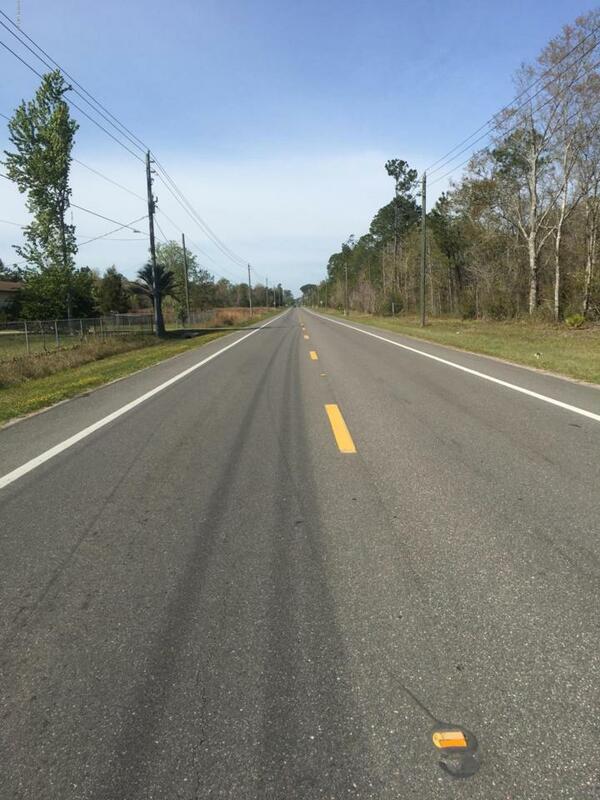 Be the developer yourself or be ahead of the development.There is approximately 1050 ft. highway frontage on US 90. Listing courtesy of Real Estate With Garlon Webb.